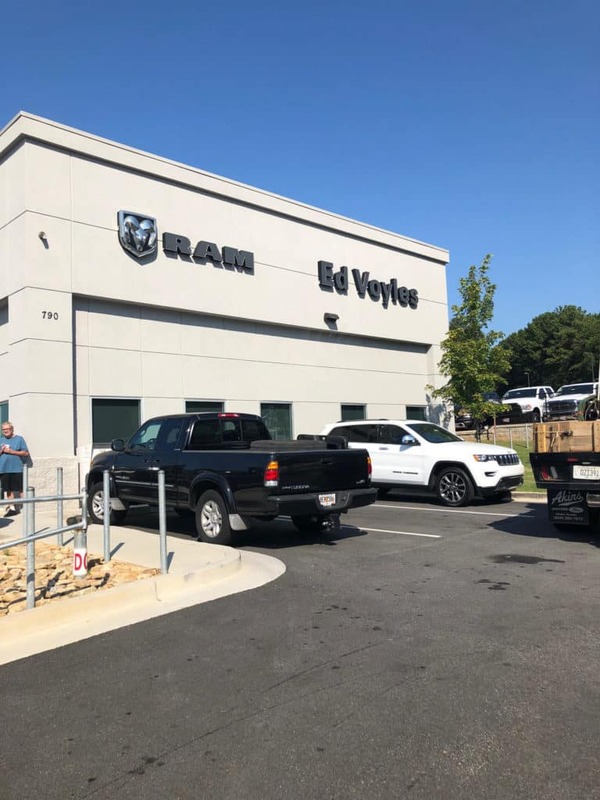 At Ed Voyles CDJR in Marietta, GA, we have all your needs in mind. Including those of your business. 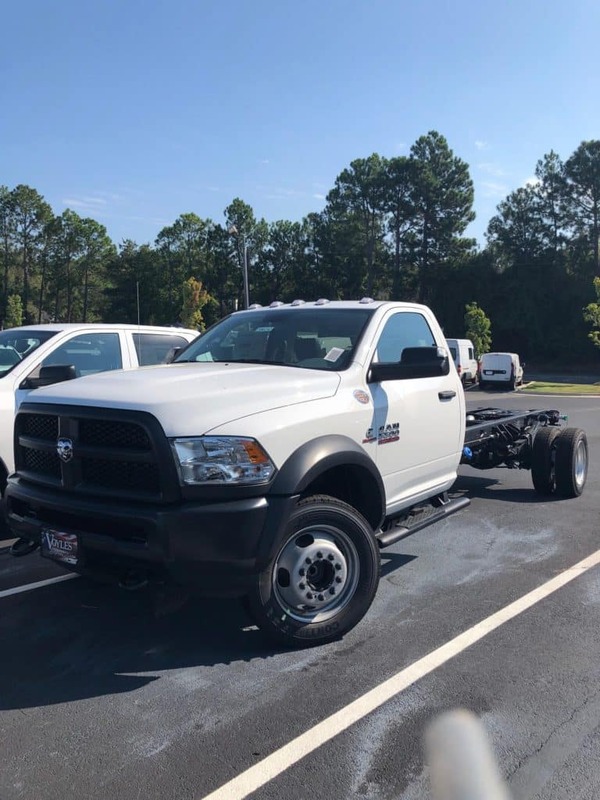 Our RAM commercial inventory is the largest in Georgia. We have heavy duty work trucks and commercial vehicles designed to get the job done. 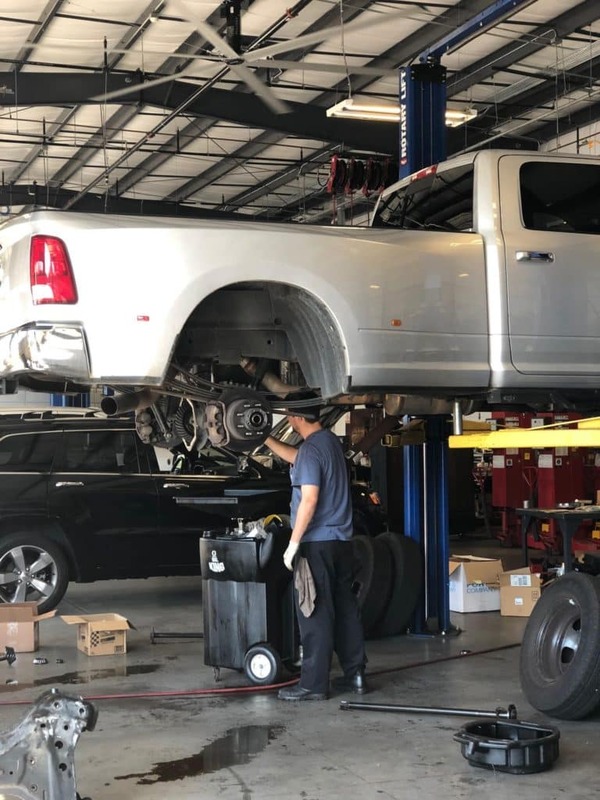 Whether you are looking for a cargo van, pickup truck, service utility van, or another commercial vehicle, we can help you find the best work truck that meets your business’ needs. 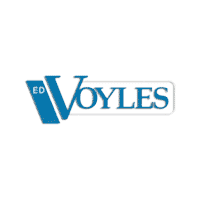 The Ed Voyles CDJR Commercial Center is the only complete commercial sales and service center in the Atlanta area. We also can service any fleet! The commercial service center is brand new and built to handle the toughest repairs. Our dedicated commercial vehicle service team will see to it all your service needs are met. In need of a part for a commercial vehicle? Let our team take it from there. 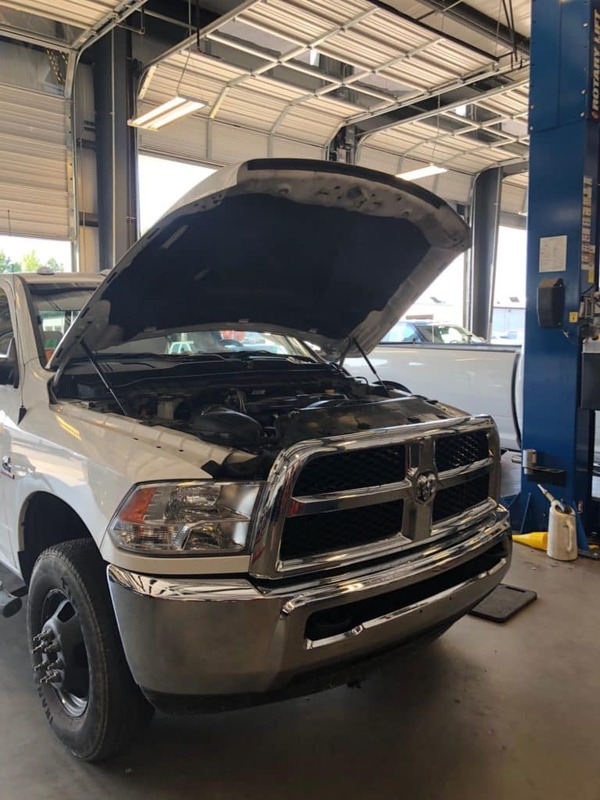 From general tune-ups to larger repairs, all your commercial needs can be met at Ed Voyles CDJR Commercial Center. 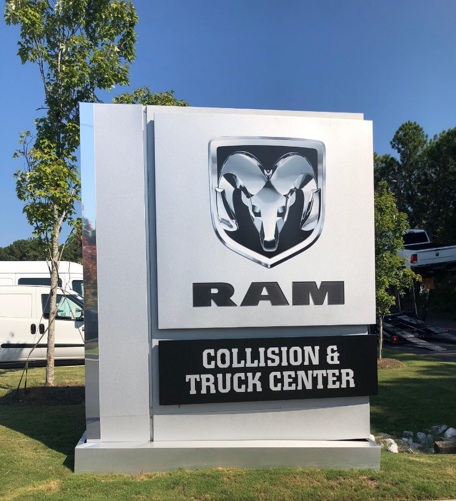 You can’t get much better than the selection of Ram commercial vehicles at the Ed Voyles CDJR Commercial Center. We have just the body type you are looking for. Whether it is Platform, Service, Utility, or Cargo, you can find it in our inventory. You really can’t go wrong with Ram commercial vehicles, whether it’s the ProMaster 3500, Ram 3500, or Promaster City. Take a look at our inventory here. BusinessLink is a free program that connects business owners with commercial dealers who are specially equipped to work with small businesses. If you are a BusinessLink member you enjoy next-day service, extended service hours, upfitter and bailment pool connections, and more. Ed Voyles is proud to be a BusinessLink dealer. So you don’t have to go far if you are a BusinessLink member in need of service in Atlanta, Georgia. Ed Voyles has you covered! Even if you are not located near Marietta or Atlanta, GA, we can deliver your work truck or commercial vehicle. We’ve even delivered as far as Kentucky and Mississippi! Check out our large inventory of new cargo vans, hauler vans, pickup trucks, passenger wagons and more, then visit our dealership in Marietta or call us at 770-766-3847 to learn more. 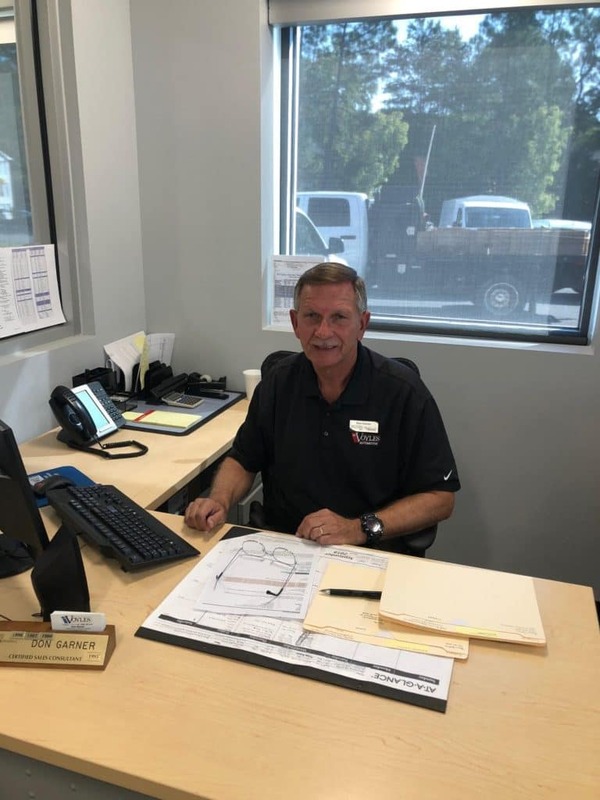 Don Garner will be happy to assist you or any one of our dedicated sales team members. Like us on Facebook to keep up with our latest incentives and deals on commercial inventory!